Learn Chinese with ease! 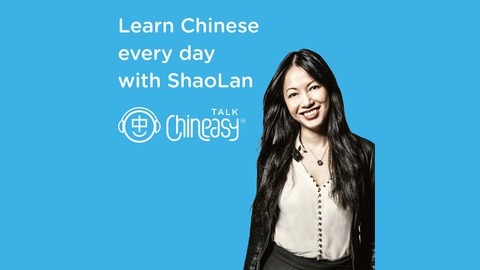 Talk Chineasy brings you 7-minute daily Chinese lessons. Each day, ShaoLan and a special guest share interesting cultural insights and stories as they teach you a useful Chinese phrase. Our amazing guests include rock stars, artists, CEOs, professors, adventurists, scientists, and more. You’ll discover the rich culture behind the most widely spoken language, while you learn how to converse in basic Mandarin Chinese. 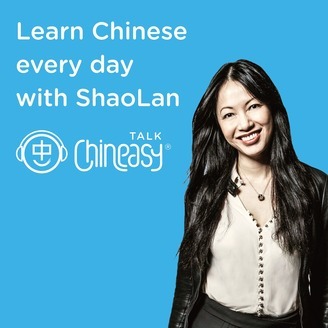 Explore various topics, special guests, and inspirations at https://www.chineasy.com/talk/ Become a Golden Chineasian to enjoy exclusive premium content such as recap videos, activity sheets, customized Chinese name, and more! https://www.chineasy.com/join/ Questions? Email hello@chineasy.com, we’re happy to help.